Join Us for our Grand Opening on September 18! Great food and great people! If you haven't been yet, you're missing out! 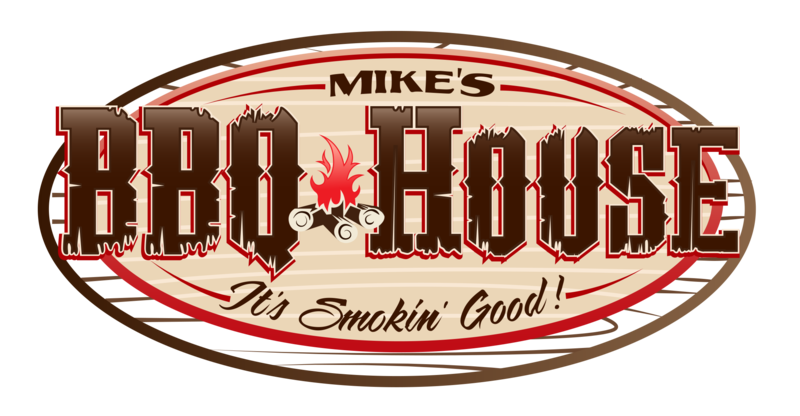 Great food - The Best Home-Made BBQ sauce I have come across down south. Hope to... read moreGreat food - The Best Home-Made BBQ sauce I have come across down south.